No wonder they expressed outrage. Such censorship is a direct blow at the essence of science: accurately describing the physical world around us. Science is the best method that we as human beings have of figuring out the truth of reality, and wishing away the facts by trying to substitute them with “alternative facts” will greatly impede scientific progress. In addition to directly attacking the basis of science, these measures will cause many more people to get sick and die. After all, how can the CDC implement effective public health interventions if it cannot use terms like “evidence-based” and “science-based” in its official documents? For another example, consider the false claim that vaccines cause autism. This belief is spread widely across the US, and leads to many people failing to vaccinate their children against diseases like measles. 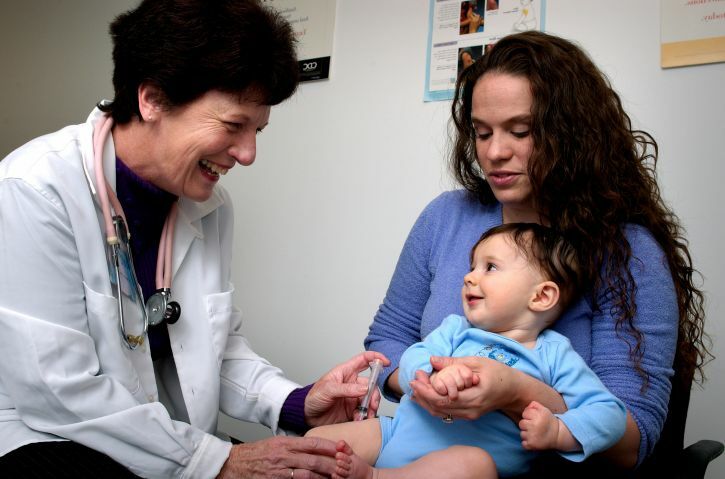 While measles was practically eliminated in the US by 2000, in recent years outbreaks of measles have been on the rise in the US, driven by parents failing to vaccinate their children in a number of communities. Donald Trump has frequently expressed the false view that vaccines cause autism, and we should be very concerned about this being one of the “community wishes” taken under consideration. 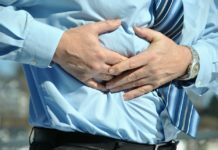 So what would happen if the CDC is unable to make accurate recommendations and implement effective public health policy? Simple: people will get sick and die. The diseases and deaths will come from among the most vulnerable. 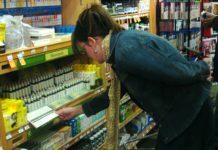 Hundreds of babies have already died due to taking homeopathic medications which were not vetted by the Food and Drug Administration. 2017 has seen the largest measles outbreak in the US, which mainly impacts children and babies. Facing outrage from the scientific community, the CDC director Brenda Fitzgerald, appointed by the Trump administration in July, has tried to push back against the reporting by claiming that there are no banned words. However, she specifically did not refute the original report from the Washington Post of the list of censored words, and further reporting indicated that the ban was communicated from the CDC higher-ups verbally in the form of “you may wish to do this or say this.” Of course, we all know what our bosses mean when they say “you may wish to do this” and no amount of spin will cover up the reality of science censorship. Further supporting evidence of a ban, other officials at the Department of Health and Human Services (HHS), of which the CDC is a part, indicated they received a similar list of banned words. We can tell that the CDC leadership knew this directive would be controversial because they transmitted it verbally for the sake of plausible deniability when the inevitable pushback from the science community arrived and we can’t let them get away with this spin. Many more children and babies will get sick and die as a direct result of the Trump administration’s censorship of science. However, these deaths will not be visible, just like the hundreds of thousands of deaths from pollution every year in the US are not visible. Because it is very, very difficult to trace an individual’s death to a specific polluter, the polluters get off scot-free with killing thousands of people every year. The Trump administration has already taken multiple steps that will result in thousands more people dying from pollution every year by rolling back government protections on pollution. Official censorship of the science on public health will result in many, many more children, babies, and adults getting sick and dying. Yet because it will be incredibly difficult to trace a specific baby’s death to the Trump administration’s censorship, they’ll get off scot-free. We can wring our hands and express our outrage, and there’s definitely a benefit to doing so. You can join the conversation on Twitter by using the hashtag #CDC7words. Please also email, write, and call your federal elected officials to reverse this censorship, as well as the attacks on environmental protections. However, the only way to make a lasting change to protect facts, science, and people’s lives in our society is by launching a grassroots movement. The Pro-Truth movement, modeled on the environmental movement, focuses on using science-based strategies to fight against fake news, alternative facts, and post-truth politics. 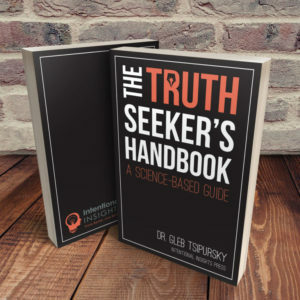 It aims to coordinate all people who care about uplifting truth and facts through encouraging private citizens and public figures alike to commit to 12 truth-oriented behaviors of the Pro-Truth Pledge. 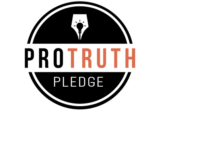 So to make a true and deep impact, join the movement by going to ProTruthPledge.org and signing the pledge, invite your friends to do so, and encourage your elected officials to do so as well when you ask them to reverse the administration’s attacks on science.